Jitterbit is vigilant at applying safe and secure integration processes. We use strict security measures to protect our customers’ valuable information and constantly evaluate and improve our systems and processes to keep abreast of the latest security demands. Review the details of Jitterbit’s logical, physical, and organizational security. See a summary of security features for the Jitterbit Harmony cloud, data centers, and network. Learn about how Jitterbit controls access to your organization via administration through the Management Console. Gain awareness of what personal data Jitterbit collects and how it is used. Check real-time information on Jitterbit system performance through our Trust site. You can also subscribe to updates to receive notifications by email, text, or webhook. Learn to apply various levels of security for use with Jitterbit’s Harmony API platform. 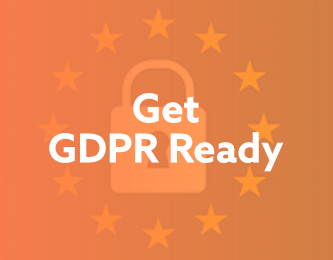 Jitterbit’s Harmony platform surpasses the requirements issued by the General Data Protection Regulation (GDPR) and meets new requirements for permission to share any data collected from citizens of and residents in the EU, as well as access to and the ability to control and delete their data. 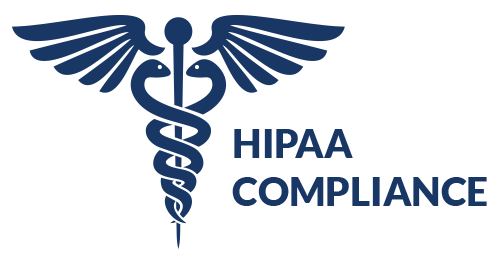 HIPAA Compliance– Keeps protected health information (PHI) completely secure and accessible only to properly credentialed users. Optiv is a provider of cyber security solutions, cyber security strategy, managed security services, incident response, risk and compliance, security consulting, training and support, integration and architecture services, and security technology. Lacework delivers automated security and compliance controls through automation of configuration compliance, host intrusion detection, and incident resolution for AWS customers to keep their cloud workloads secure. A-LIGN is a security and compliance solutions provider. They specialize in helping businesses across a variety of industries navigate the scope and complexity of their specific audit and security assessment needs. TW Security provides a practical approach to information security, adhering to the highest ethical standards of behavior—the code of ethics for a CISSP includes acting honorably, honestly, justly, responsibly, and legally. The Qualys Cloud Platform help businesses simplify security operations and lower the cost of compliance by delivering critical security intelligence and automating the full spectrum of auditing, compliance and protection for IT systems and web applications. WhiteSource automates the entire process of open source components selection, approval, and management, including finding and fixing vulnerable components.